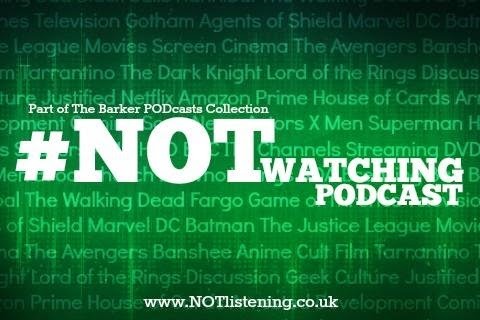 On this week's #NOTwatching Podcast we're back in the land of TV, kicking off with our thoughts on the speculation and rumour surrounding the possible return of The X-Files. We also have dates for the new (and possibly final) season of Community and the TV incarnation of Daredevil, which will both be skipping the traditional TV networks to go direct to streaming platforms (Yahoo & Netflix respectively). All this and more on another news-packed #NOTwatching Podcast! X-Files coming back to Fox? Duchovny on board.